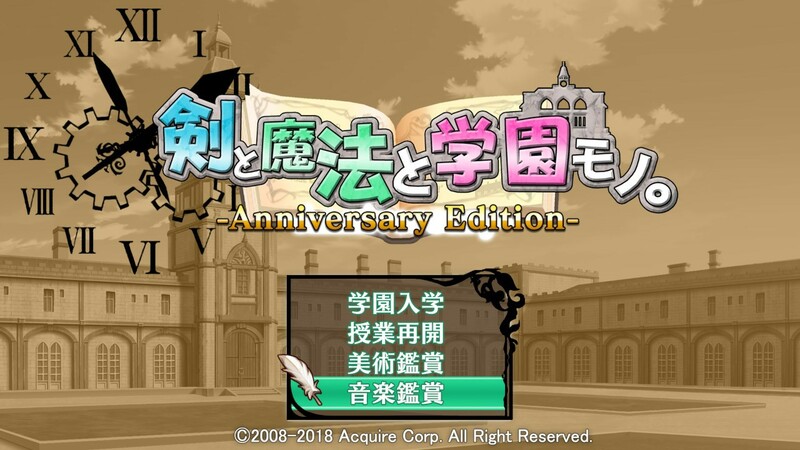 Earlier today, we heard that Nippon Ichi Software and Acquire are making a new survival adventure game called To All of Mankind. 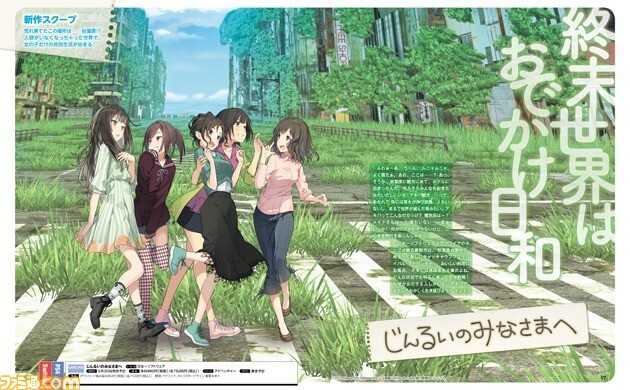 Further information has since leaked from the magazine, including a Japanese release date. 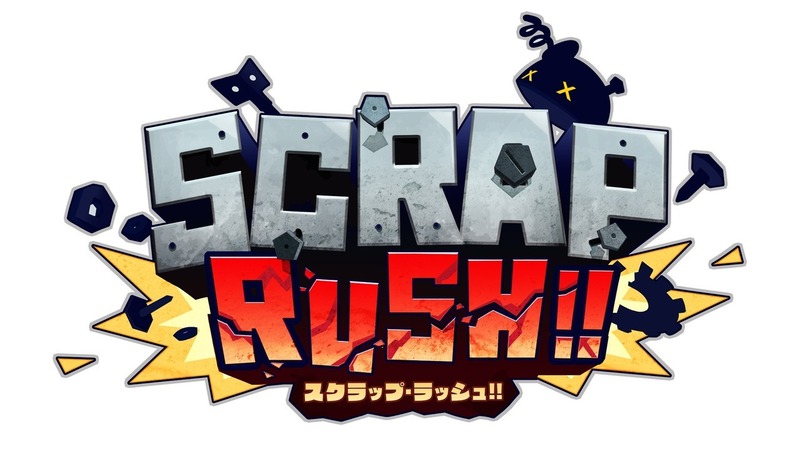 Acquire has announced that their 4-player competitive action game Scrap Rush!! 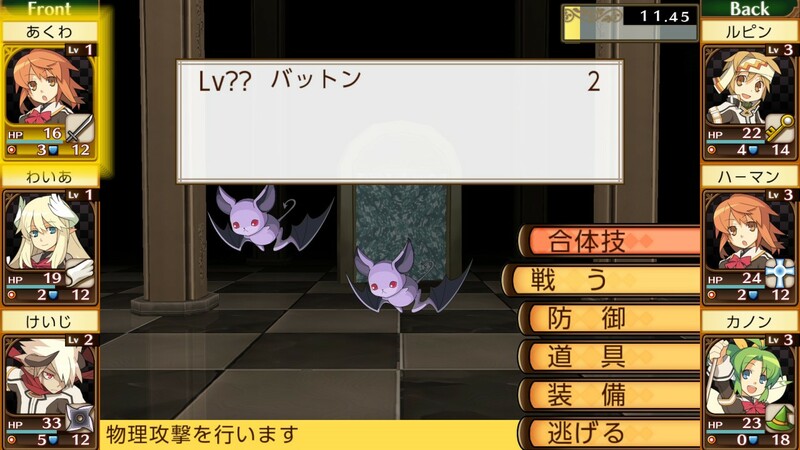 will be a digital-only release on the Nintendo eShop. It will be released sometime in 2019. More: Acquire, Japan, Scrap Rush! Even though Acquire only announced Scrap Rush! a few days ago, the Switch game already released a trailer to celebrate its presence at TGS 2018. You can watch the video featuring the beat ’em up below. 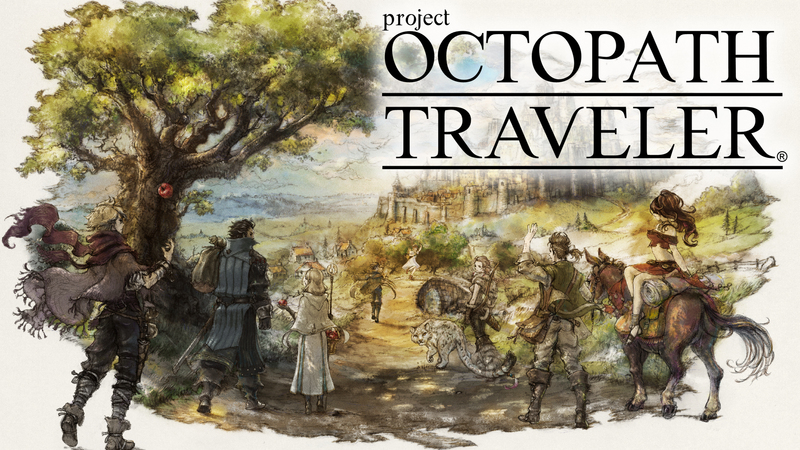 YouTuber ProJared visited the Nintendo of America offices to get a hands-on preview of Octopath Traveler. 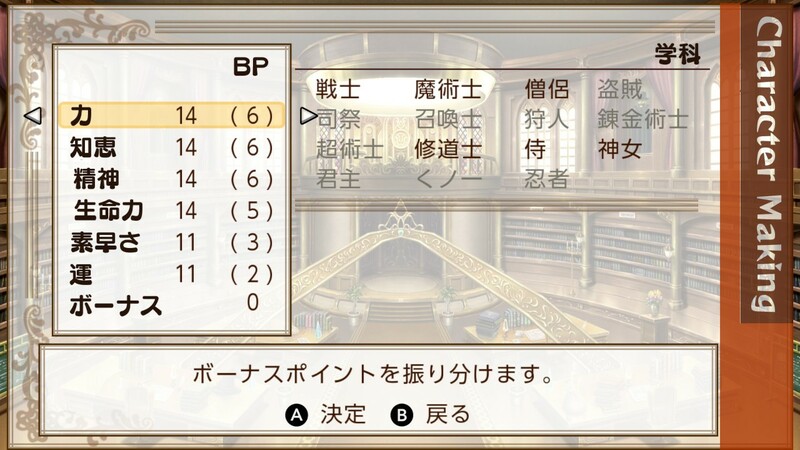 Among other things, we learned that you can toggle between Japanese and English voices throughout the game. You can watch ProJared’s video below. 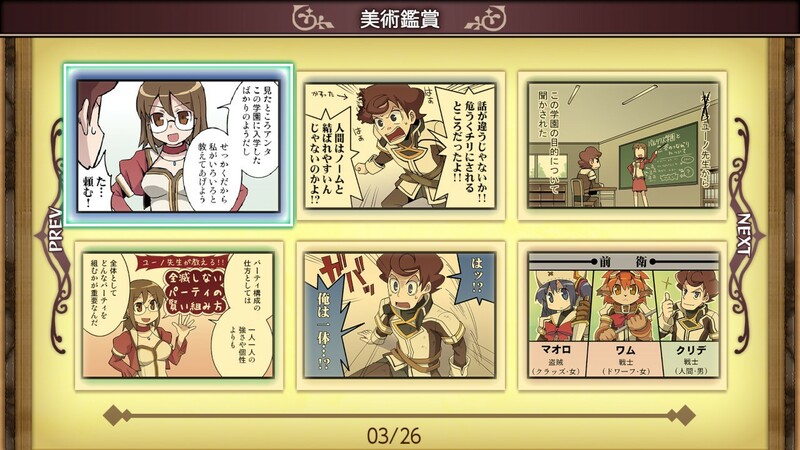 In the latest issue of Famitsu, Class of Heroes Anniversary Edition was announced for Switch. Acquire has since made the news official and has shared first screenshots, which we have below. 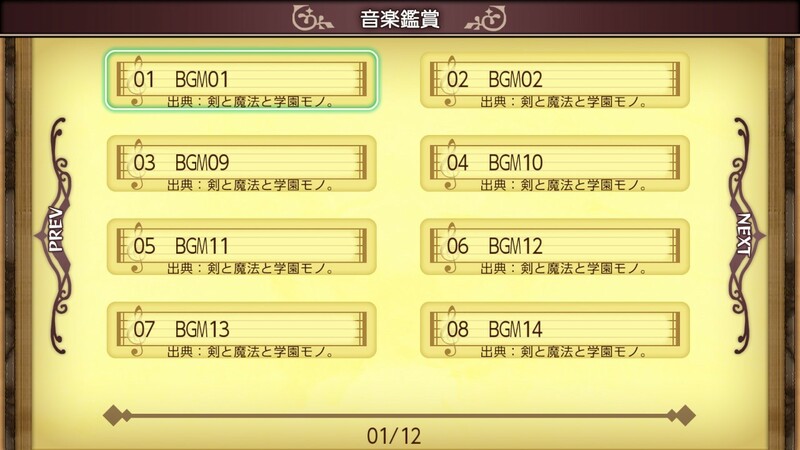 Two new modes are included in Class of Heroes Anniversary Edition. 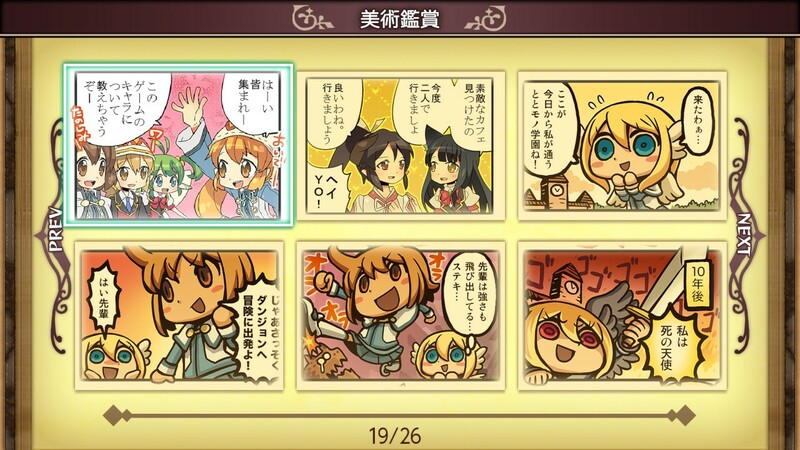 In “Art Appreciation Mode”, you can view past promotional materials, greeting cards, and more. “Music Appreciation Mode” allows you to listen to prior music in the series. 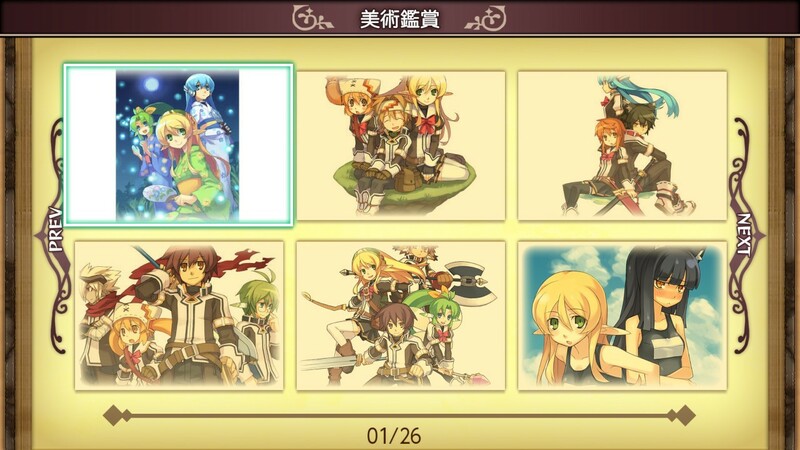 View the first screenshots from Class of Heroes Anniversary Edition below. 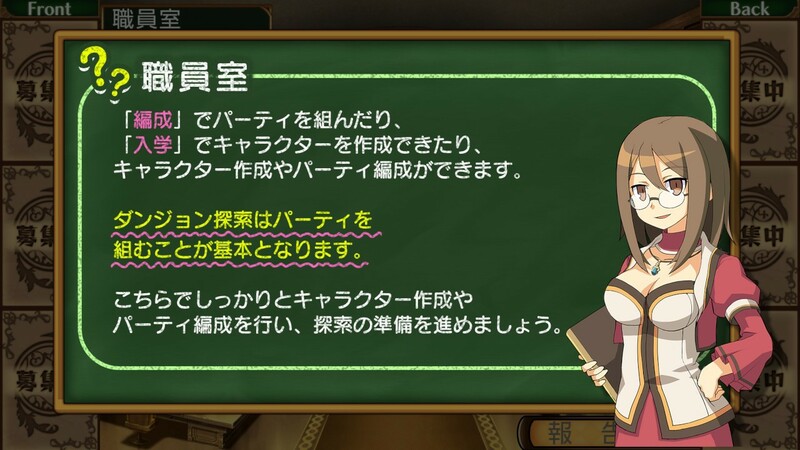 Acquire is bringing Class of Heroes to Switch, according to the latest issue of Famitsu. 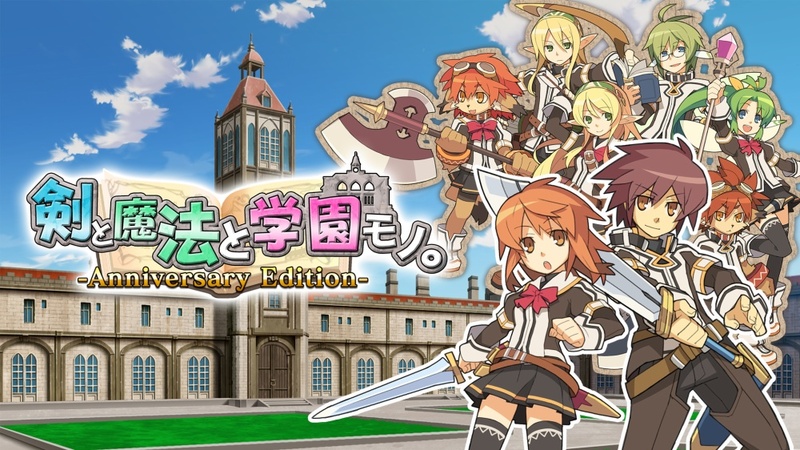 It’ll be distributed next week on the Japanese eShop as Class of Heroes Anniversary Edition. 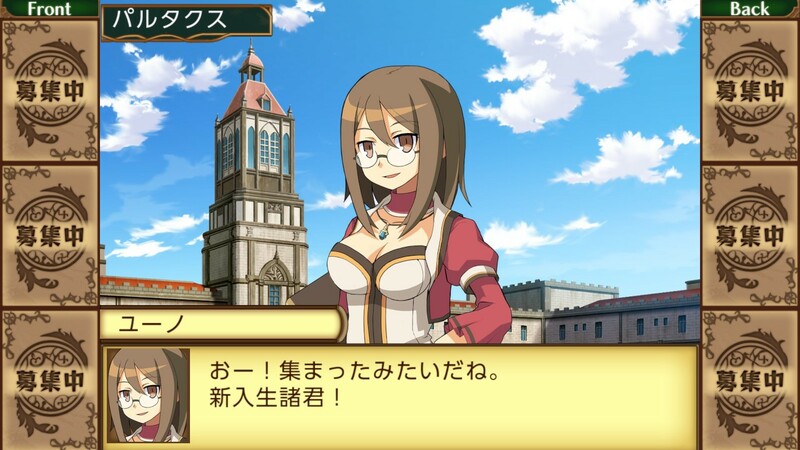 Class of Heroes originally came out for PSP in 2008. 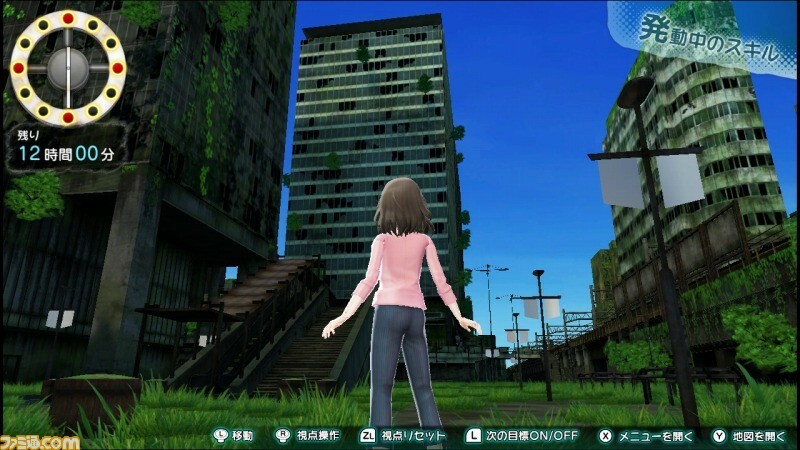 Atlus published it in North America a year later. 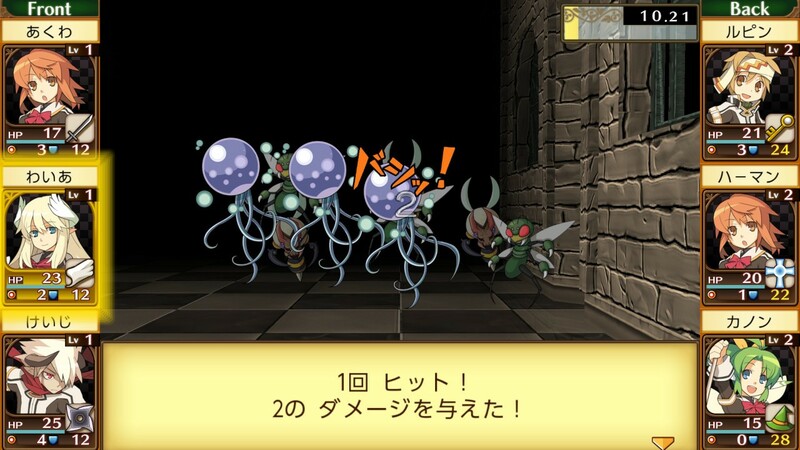 It’s a dungeon-crawler, but with turn-based battles. 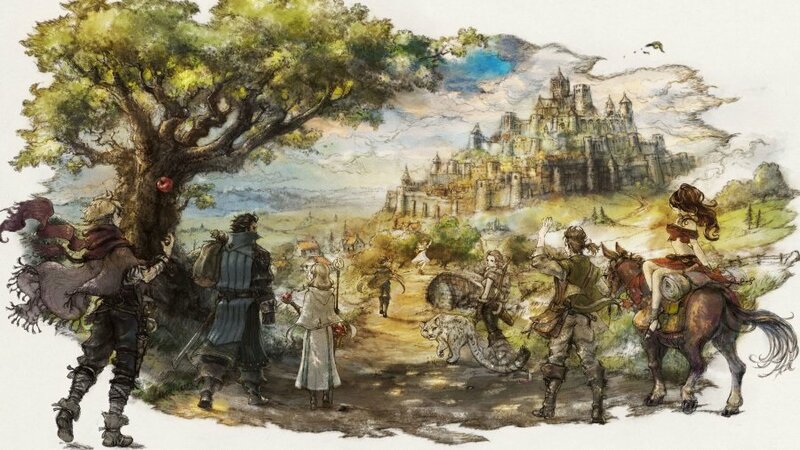 Last week, Japanese magazine Famitsu published a fairly lengthy Project Octopath Traveler interview. 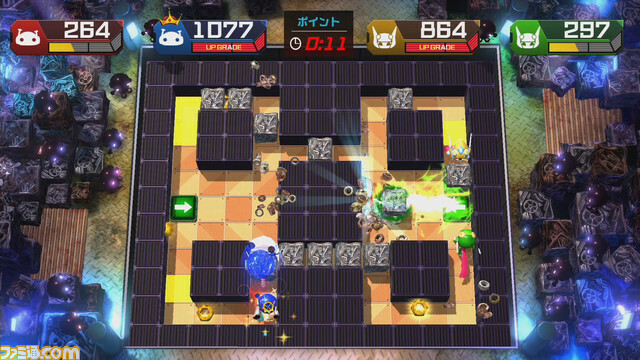 Producer Masashi Takahashi from Square Enix and director Keisuke Miyauchi from Acquire were brought in to discuss the Switch exclusive. 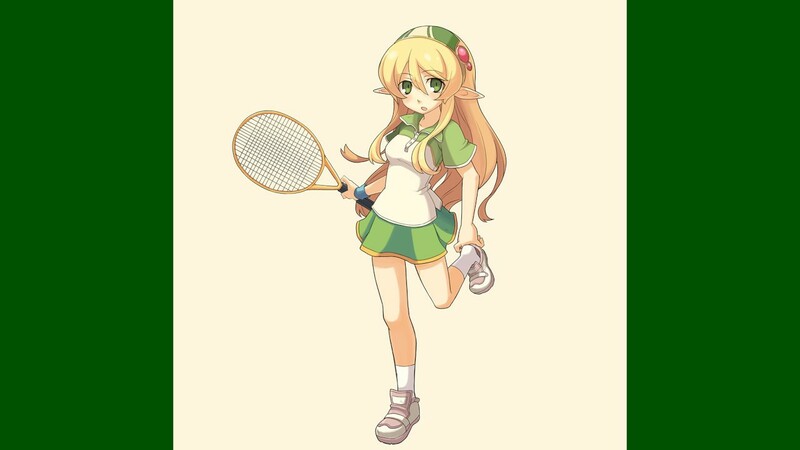 One point mentioned is how the team started this project with Tomoya Asano, the chief producer who also worked as producer of the Bravely series. 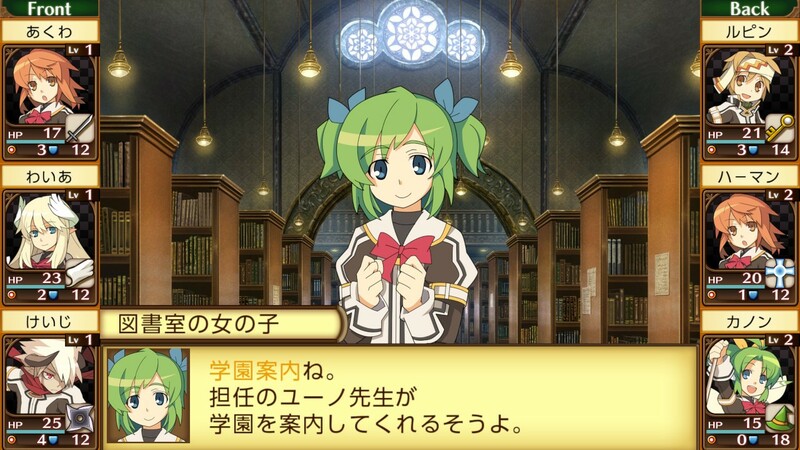 The primary concept is “going on a journey.” The player would choose one of the eight protagonists, role-plays as them, and freely has a journey with the world.